That’s a wrap!!!! We had such a BLAST at @justdancejdc this weekend!! 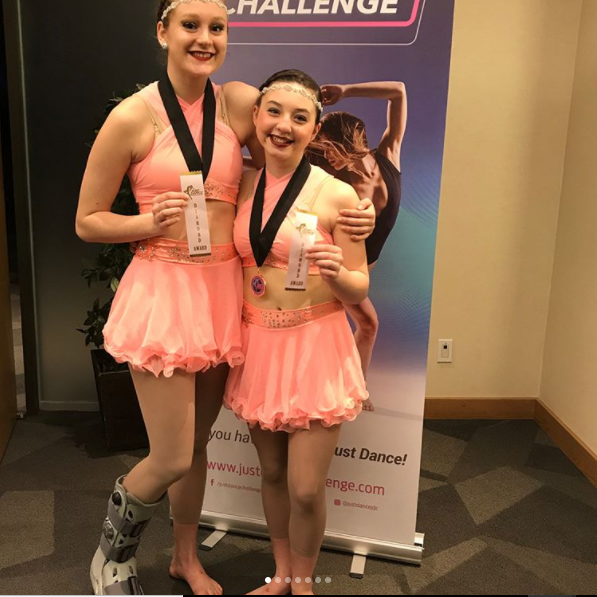 Congratulations to Paige and Izzy’s Acro Duet 4th overall in their competitive teen division! Sarah tying 5th! Mia rocking the dance off! Danica CRUSHING and WINNING the Fouetté challenge!! Paige and Libirty 1st place senior Acro Duet 💙💙 So So proud of all your success!!! !